Looking for bomb shelter plans? At NWSS, we take great pride in custom designing anything you dream of. We know how to build you the perfect bomb shelter. 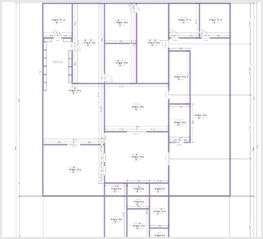 If you do not see a plan that fits your needs, we will design one for you. Due to many years of experience, we can adapt to almost any environment or surrounding you may have. 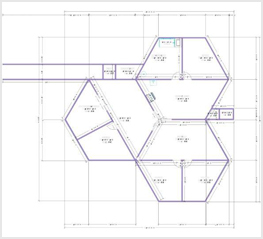 Our underground bomb shelter structure and unique design delivers the ultimate protection for you, your family, and valuables. 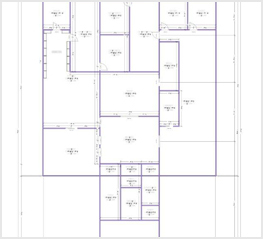 Please realize the if your purchase bomb shelter design plans from us that is what you are receiving, plans, blueprints not a shelter. 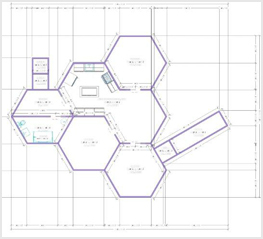 The purchase price of the shelter plans includes the blueprints that you will need to build your shelter, a materials list and instructions. 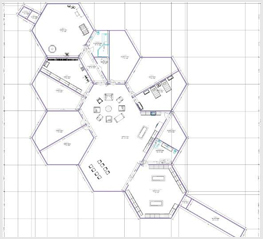 Your nuclear bomb shelter will look and serve like a conventional addition to your home, office, barn, shop, etc., blending with the architecture and requiring a minimum of just 80 square feet. This alone is unique as well as a great security feature. 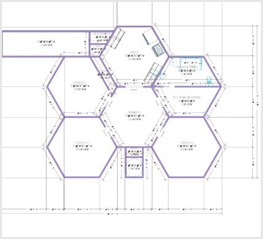 We custom build our bomb shelters onsite so that it can be placed wherever desired, whether it be off of a barn, shop, shed, office, or your home. We can virtually place it anywhere but the idea is to keep it hidden so in the event that you need it, you and your family will be safe. Unfortunately we live in a world today where if someone else knew where you shelter was hidden, they may feel and act upon the fact their family needs it more than yours. Sad to have to think that way but if you are going to protect your family, let’s protect the location of your shelter too. Therefor the entrance to your shelter should be hidden in an area you can access easily but also looks inconspicuous to anybody else. 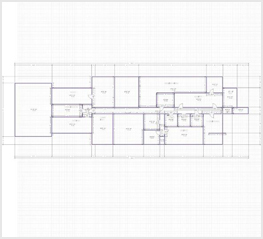 We take pride in bomb shelter design, as we design bomb shelter plans that suit your climate and terrain. Your needs and desires come first when it comes to building a bomb shelter. So for instance let’s say you want an underground concrete bomb shelter but you have no idea how large you want it or what you need inside it, such as vault blast door, blast hatch or what about a NBC filtration system? Okay so, you call us and we answer your questions, maybe discuss some of the bomb shelter plans we have and what type of equipment you will need inside. If you are wanting to build the shelter on your own, great hopefully we successfully helped you thoroughly enough with your questions and concerns that you now know how to proceed. We wish you the best of luck and if you need any other assistance feel free to call again. We are not one of those companies that just want your money, we are here to help you protect your family just as we have secured protection for our own. 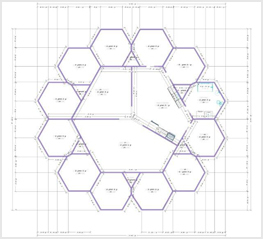 Want to build your own underground concrete shelter but need blueprints? 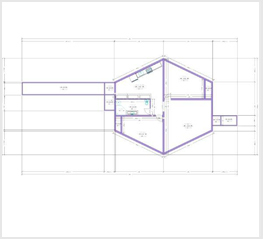 We have bomb shelter plans in different shapes and sizes. Maybe you are interested in one of the bomb shelter designs but, it’s just not quite what you had in mind. That’s okay we can modify it to not only fit your desire but also assuring it remains structure sound. Meaning you want maybe a bigger living room or storage area we can move the walls in the blueprint for you while still making sure the relevant support has not being compromised. 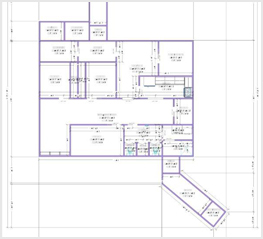 So no worries, we can alter any one of the bomb shelter plans to meet your demands or we can design a bomb shelter plan for you of your own ideas. You can then take your finished bomb shelter plans and build your own shelter. We will be here to guide you and answer your questions and concerns. So you have looked through the bomb shelter designs and you want to build a survival shelter to protect you and your family. Have you picked out a bomb shelter plan? Do we need to adjust it to better fit your needs or do you prefer it the way it has been designed? Ready to take the next step in protecting your loved ones? You have numerous options, you can build it yourself (don’t worry we will help with your questions and concerns) you can have a local contractor build it for you (now you have several local people that know where your families security is hidden) or you can hire a company like ours (that knows the ins & outs of building a shelter) to construct it and keep your privacy for you. However you choose is up to you. 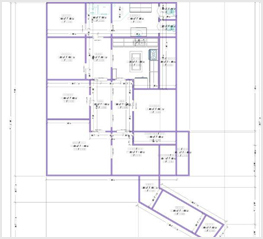 If you purchase bomb shelter plans from us and have us build it, we take the cost of the shelter design off of the price of the shelter.